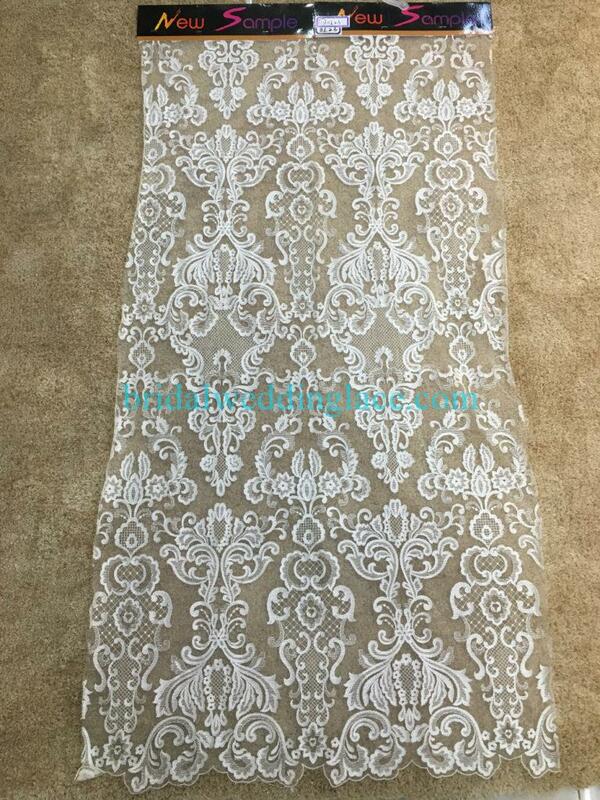 Hello, welcome to our lace and fabrics shop! 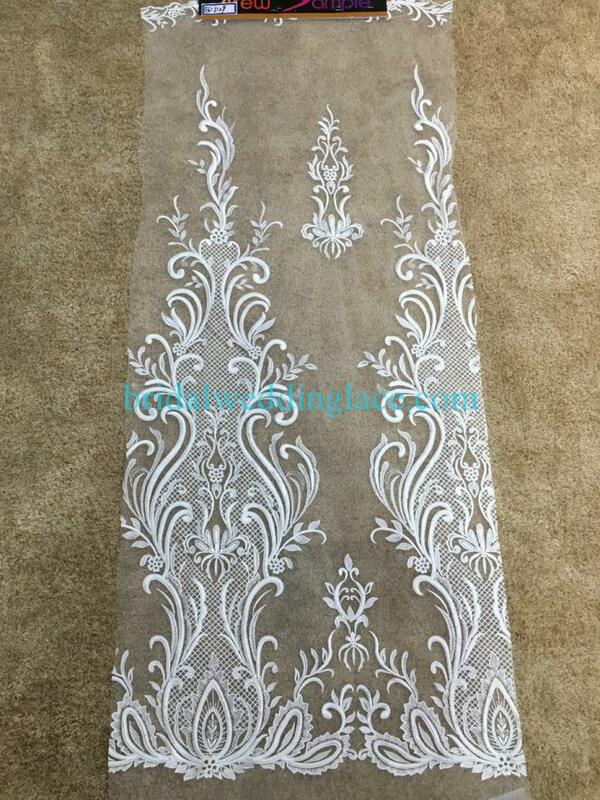 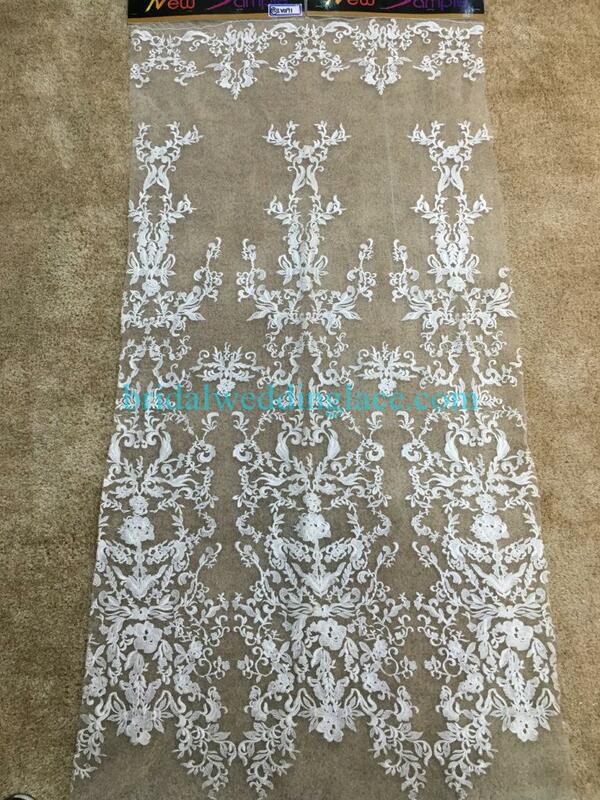 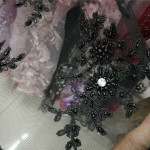 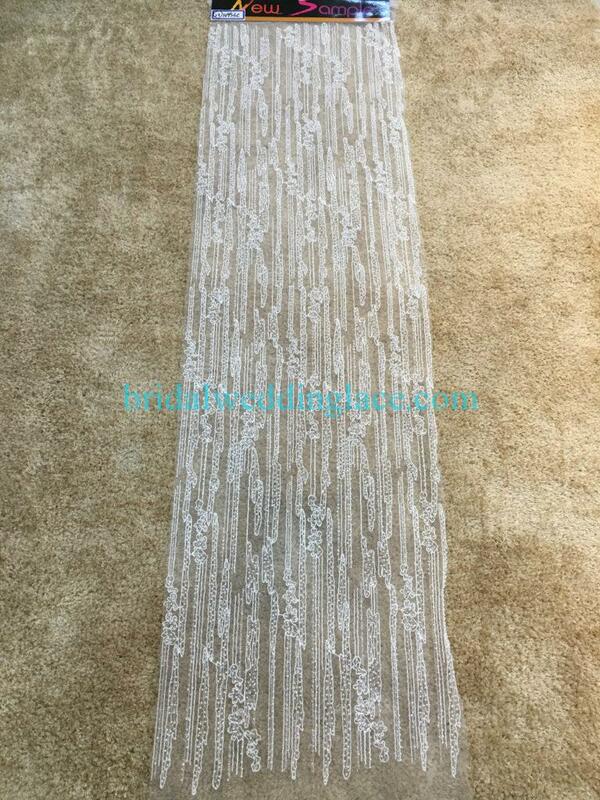 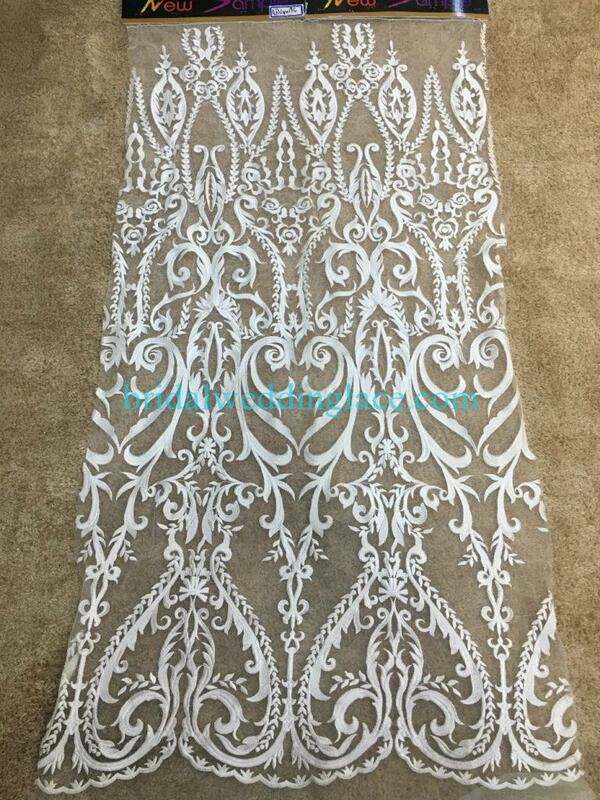 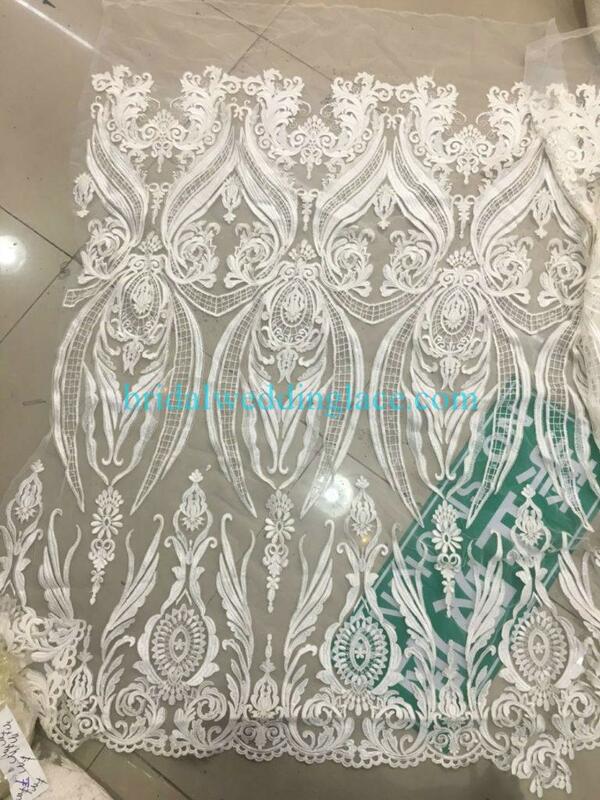 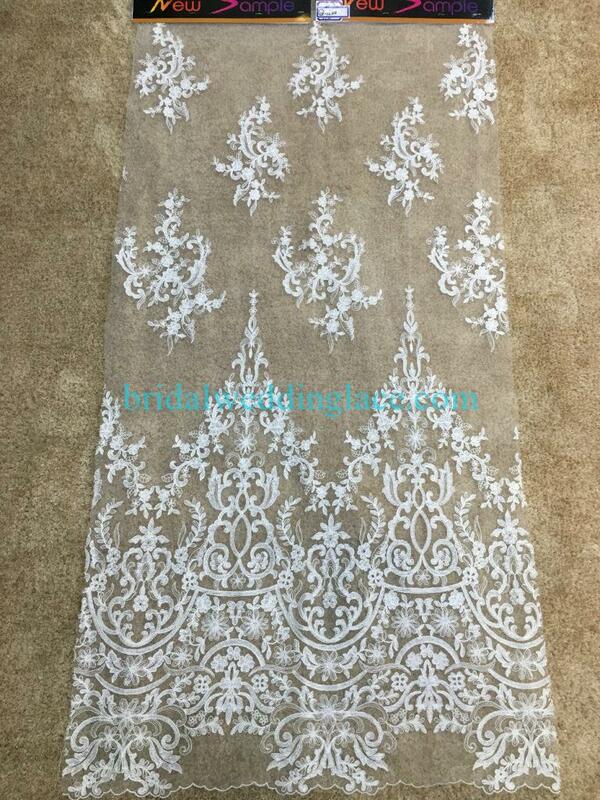 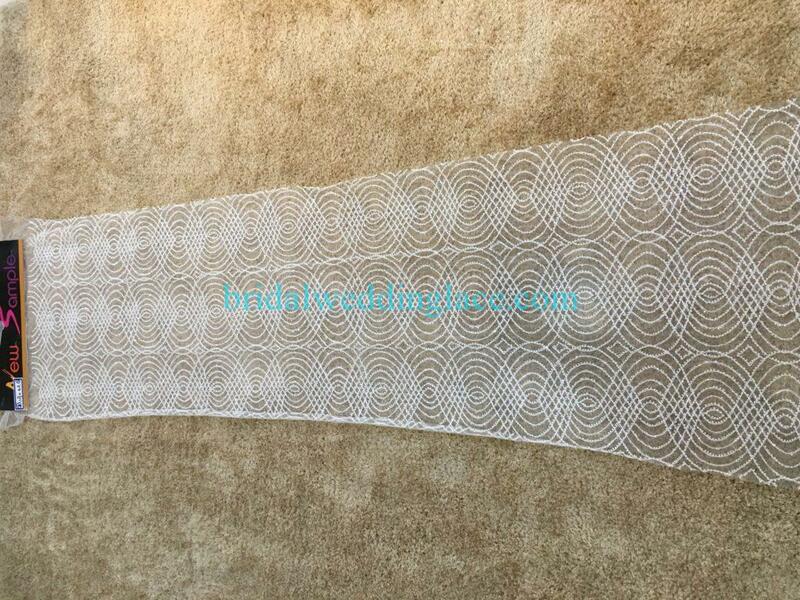 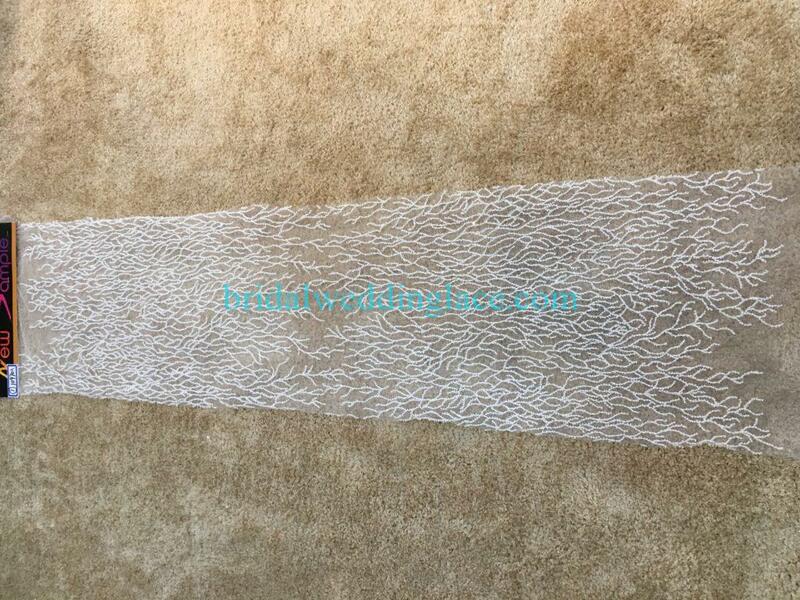 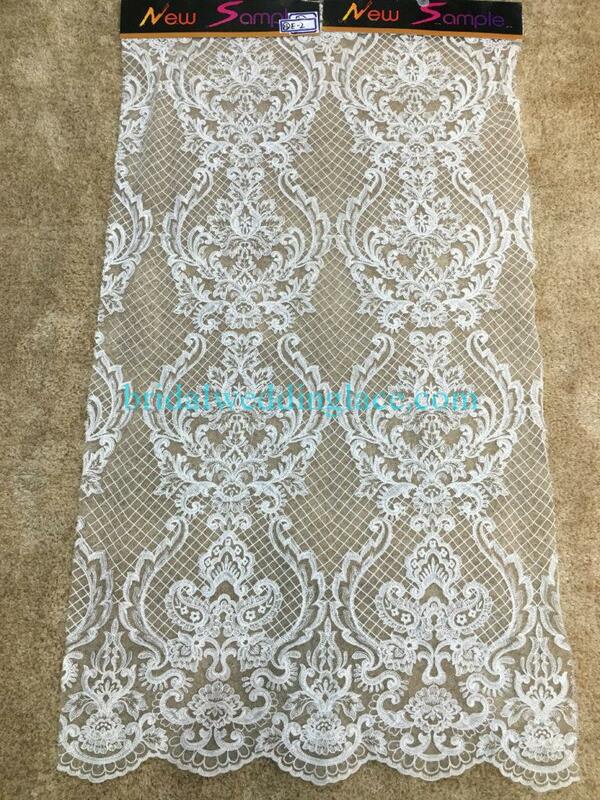 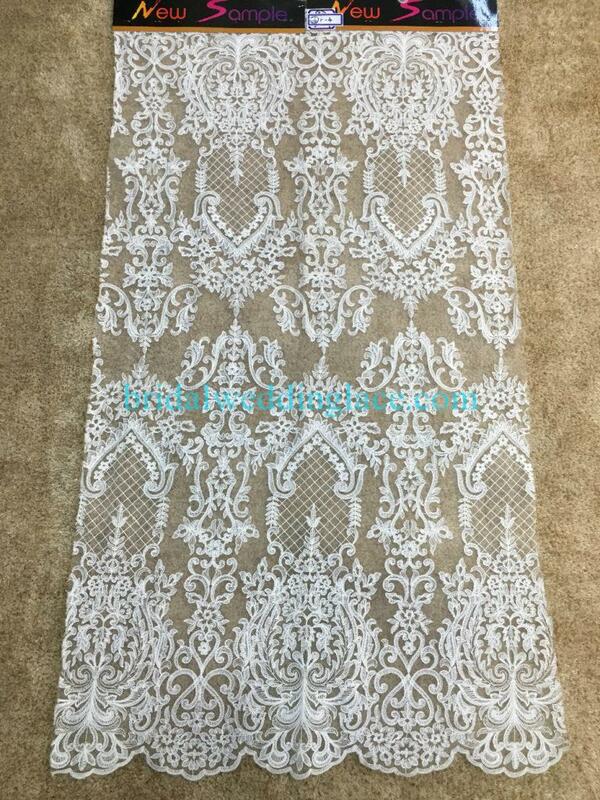 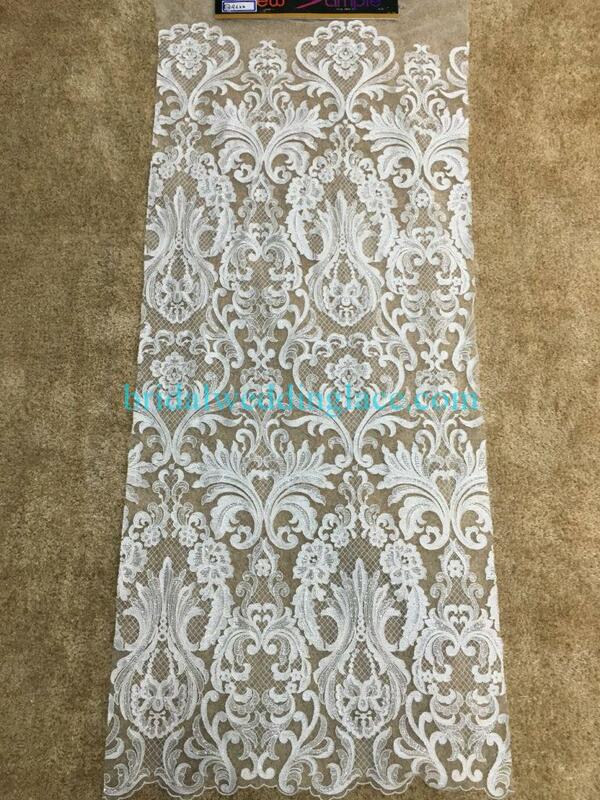 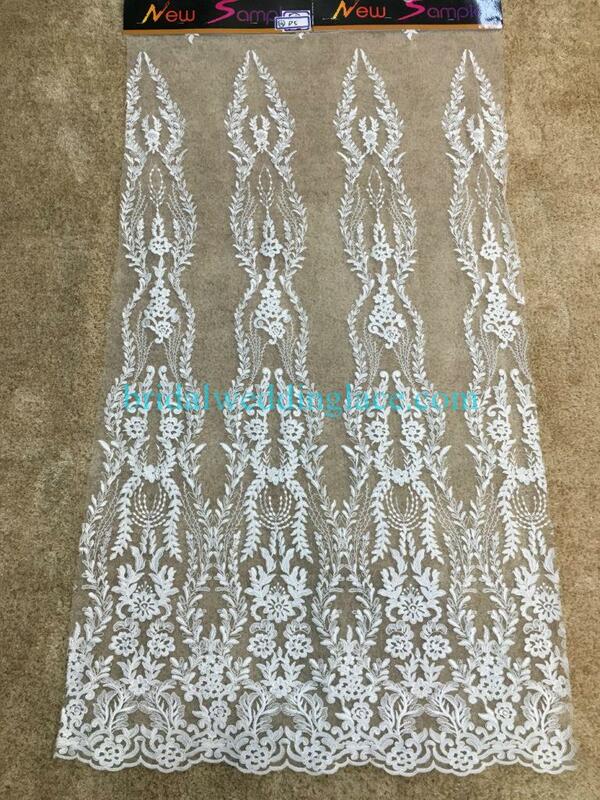 Here with us are bridal lace fabrics, lace trims, appliques in white, ivory or black colors, etc. 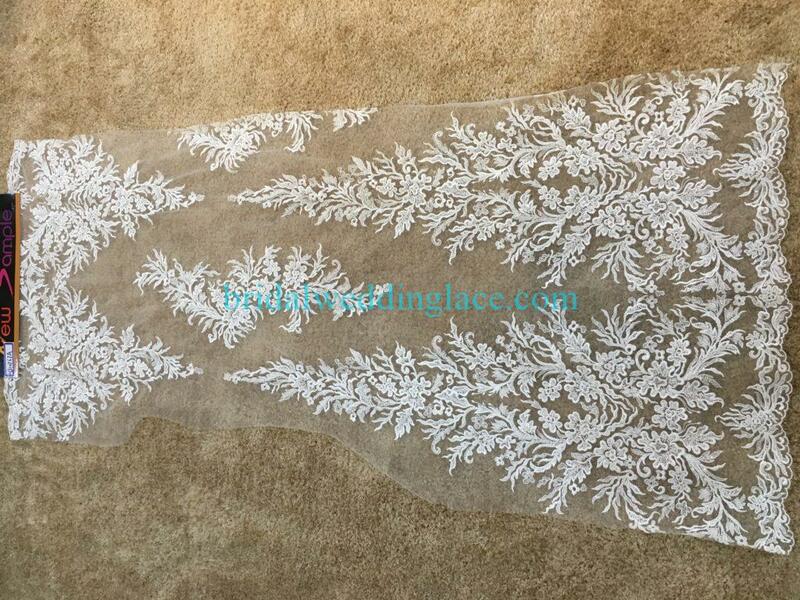 You may place your order directly in our shop. 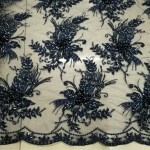 If you have any questions, you may leave a message at the end of the listing. 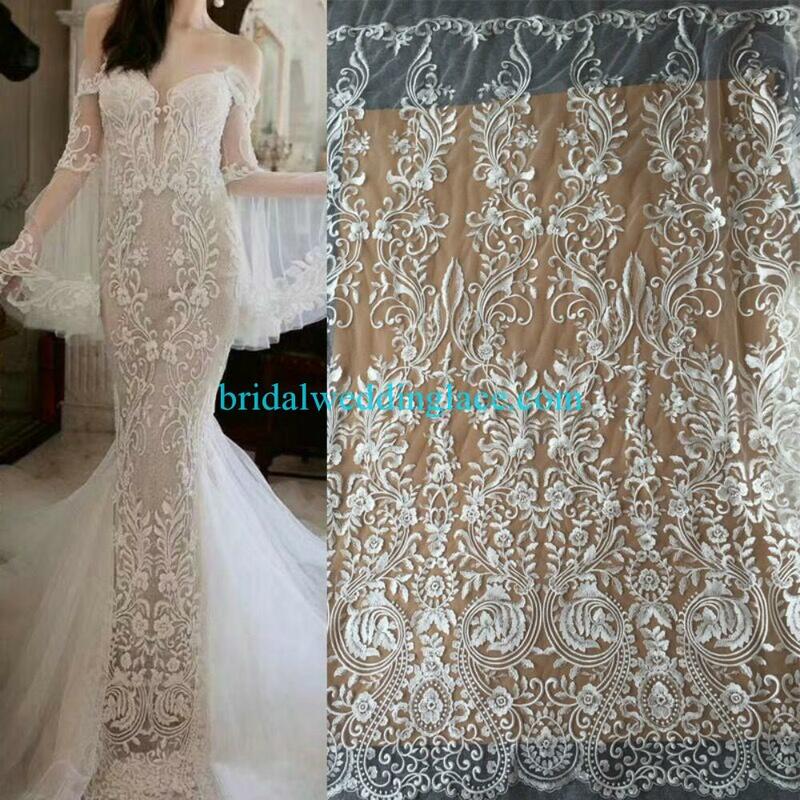 For post express and wholesale especially bridal shop clients, please contact us. 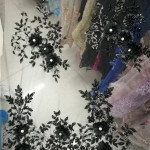 Thank you and enjoy shopping with us!